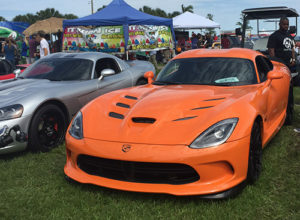 Welcome to the 12th annual Festivals of Speed! 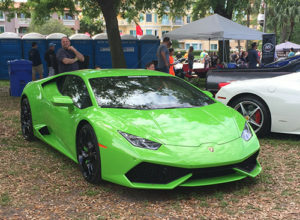 Held in gorgeous Vinoy Park in downtown St. Petersburg, Festivals is an annual gathering of the epitome of classic and modern exotic automobiles. 2016 Festivals was held on April 3rd, a perfect time of year for a outdoor venue such as this one. This year was an exceptional one as many examples from world-famous brands were on display. 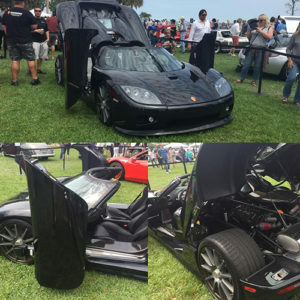 Everything from Lamborghini, Ferrari, McClaren, Bentley, Rolls Royce, and even an ultra-rare Koenigsegg CCX, a supercar valued over $2.5 million, were there to be seen and admired. This was truly “A display of the world’s most exotic automobiles, motorcycles, watercraft and luxury lifestyle companies”. 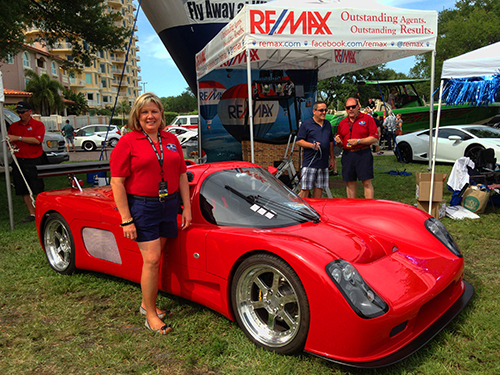 Sponsoring the Festivals of Speed would not have been complete without a fantastic car to display in the Re/Max booth. Well, I was lucky enough to have TWO! (and a motorcycle!) 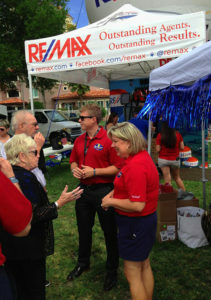 I am very humble and fortunate to have my Re/Max booth flanked by an “arrest me” Red Ultima GTR and a super sleek Grey Rossion Q1. 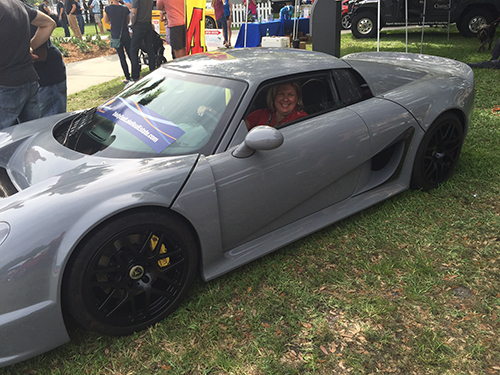 While the Festivals had many Ferrari’s and Lamborghini’s to display, my Re/Max booth was the only place at the show to see a Rossion and an Ultima. Both are barely street-legal track cars capable of humbling many mainstream peers. They and the Ducati motorcycle drew crowds throughout the day with many having their picture taken while seated inside. Guess who had to join in the fun? 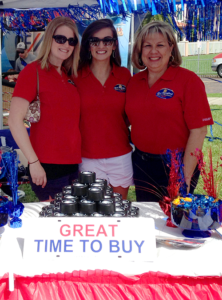 My team and I were flying high with enthusiasm at our Re/Max virtual hot air balloon booth as we greeted guests and handed out some really cool car themed items. The favorite was the tire shaped stress ball! 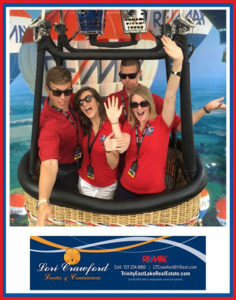 Festival goers had an awesome time getting their pictures made at our booth and our team joined in on the fun! I was proud to be the sponsor of the Wine Pavilion this year and my guest certainly enjoyed the VIP lunch and goodie bags given out. The Friday before Festivals, we were special guests of the VIP Cocktail Reception, a limited-capacity evening soiree exhibiting high-end cars, motorcycles, marine-craft to those who attended. 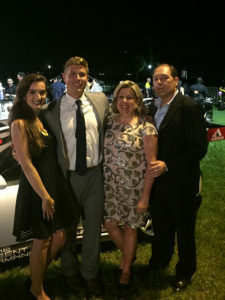 The reception included specialty hors d’oeuvres, private label cognacs, small batch spirits, wines, craft beers, and hand-rolled cigars that were all from a collection of local vendors within the Tampa/ St. Pete area. Topped with live music, it truly was a night to be treated like royalty! And so we wait for another year to experience the spectacular cars and motorcrafts that the Festivals of Speed 2017 will bring. 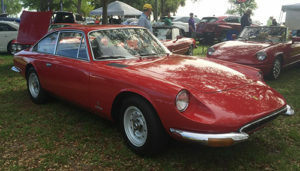 In the meantime we will keep updating you with many more events all things automotive. We are so very lucky to live in a state offering a seemingly never-ending supply of automotive venues. 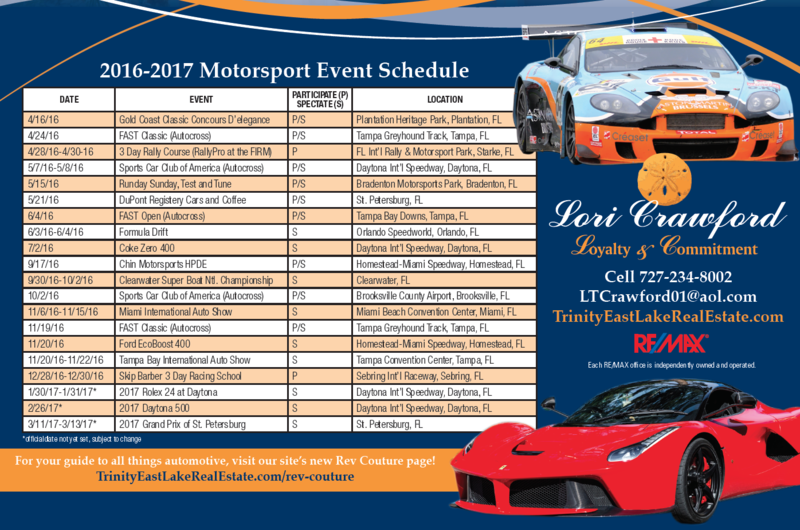 Please check out the events schedule below for a sampling of automotive events left to attend in 2016. Until next year!